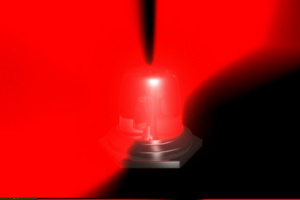 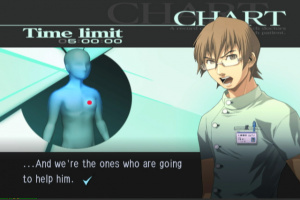 Doctor, vitals are dropping. 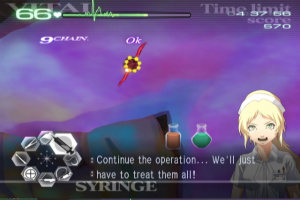 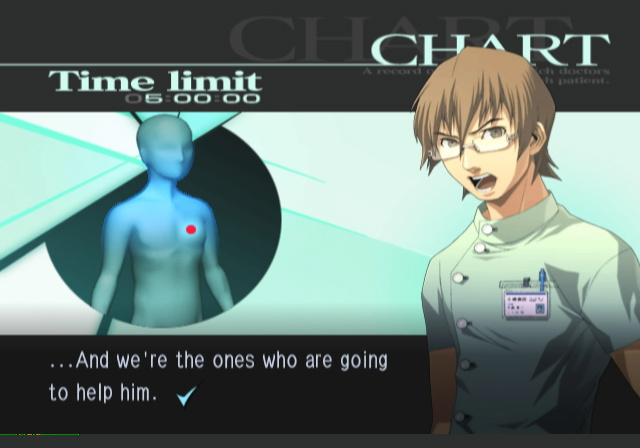 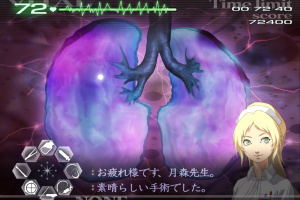 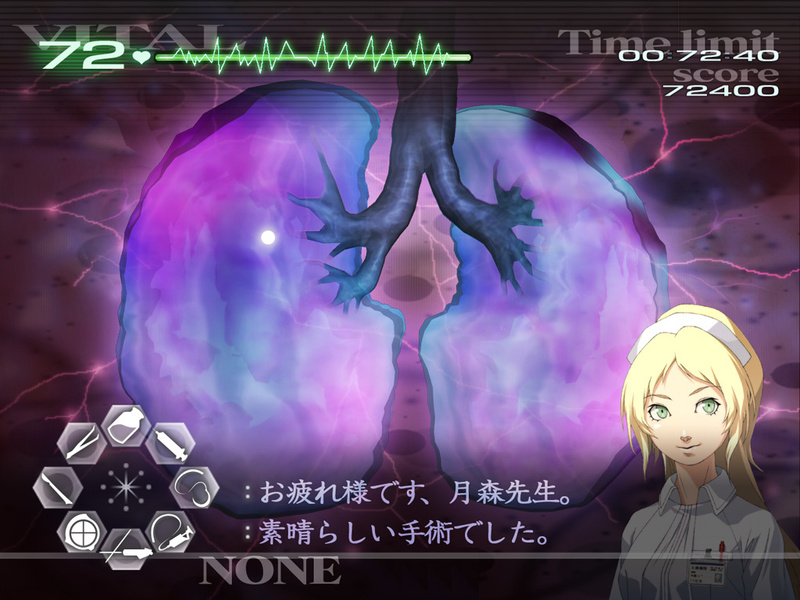 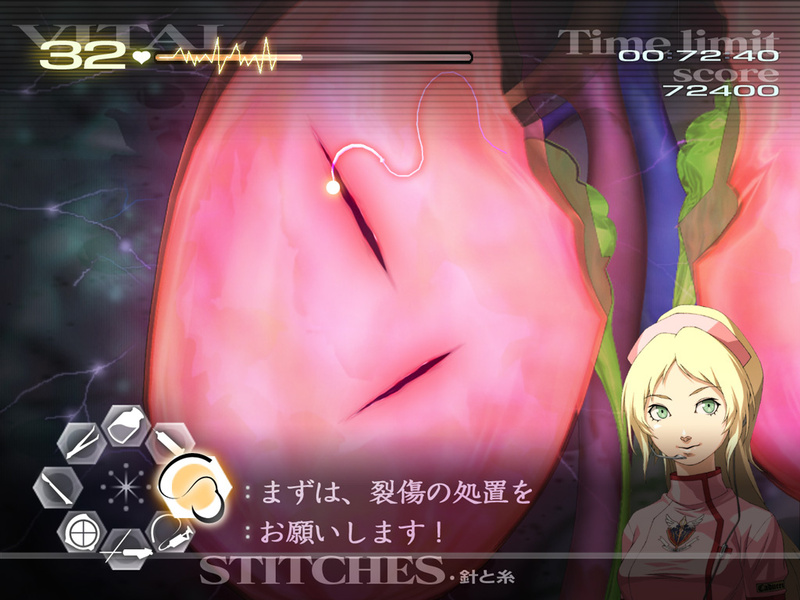 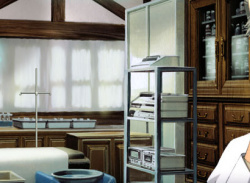 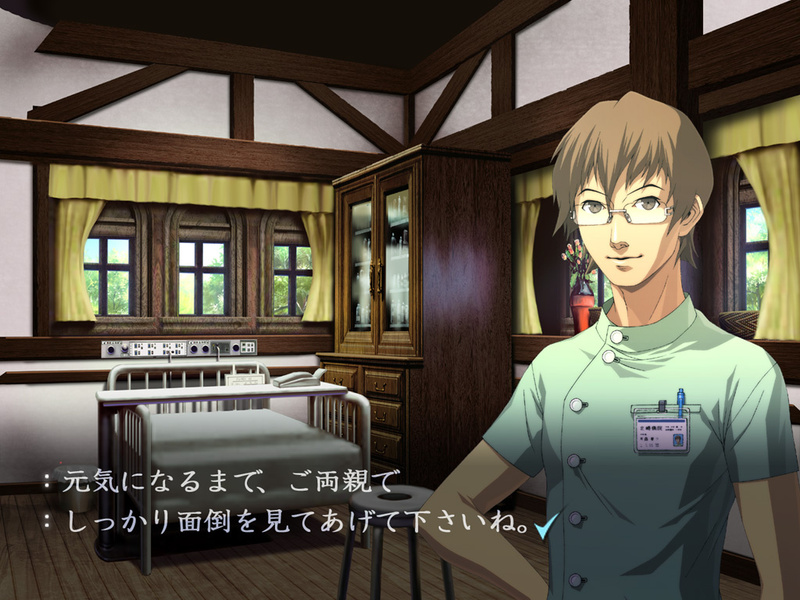 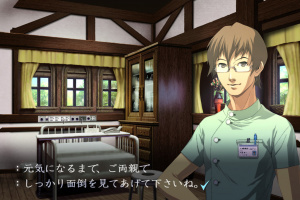 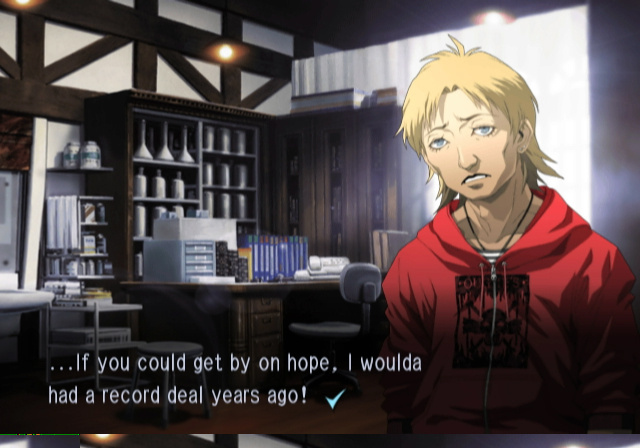 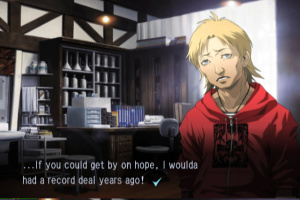 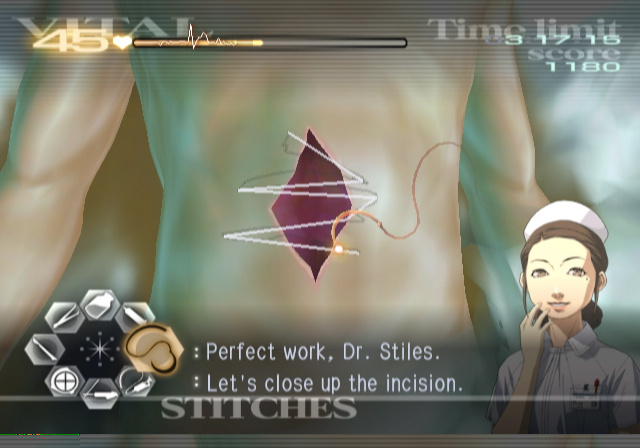 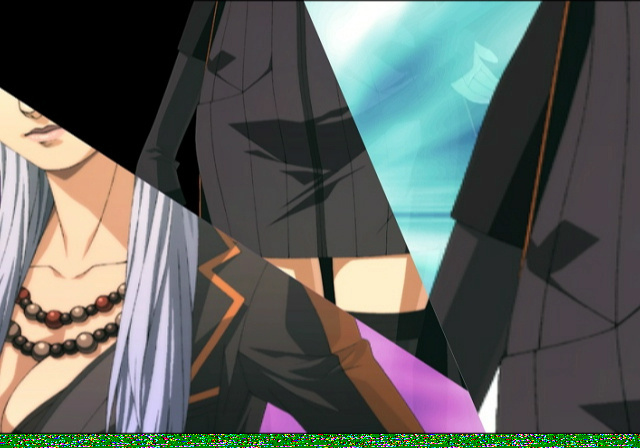 Its time to dissect Atlus' new medical drama, lets start the operation..
Only in Japan. 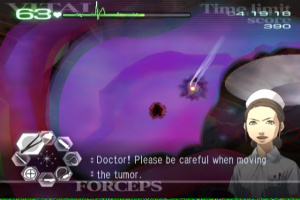 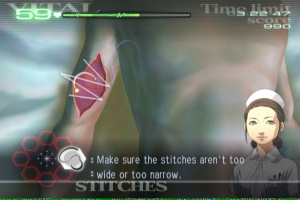 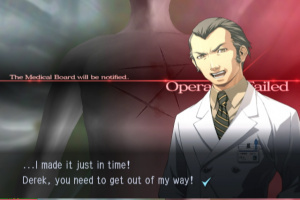 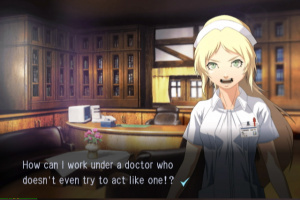 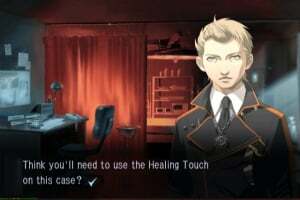 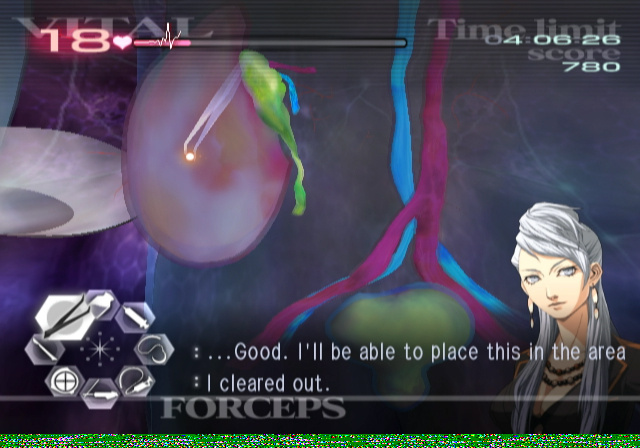 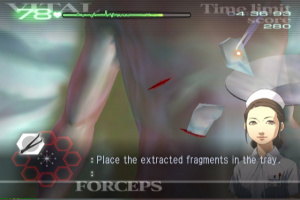 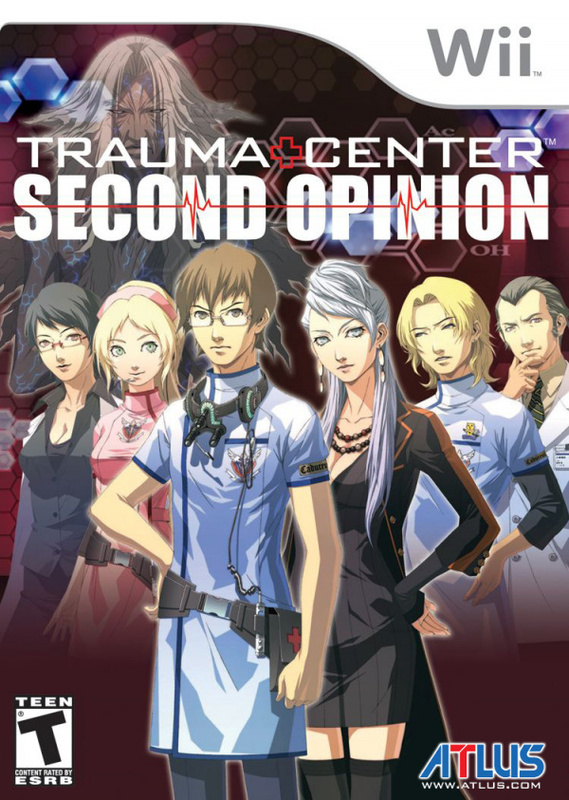 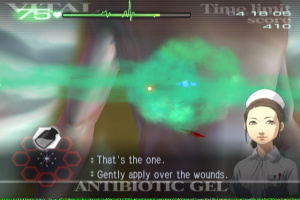 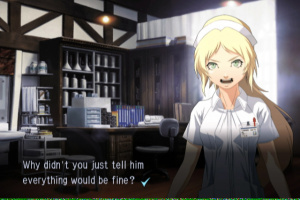 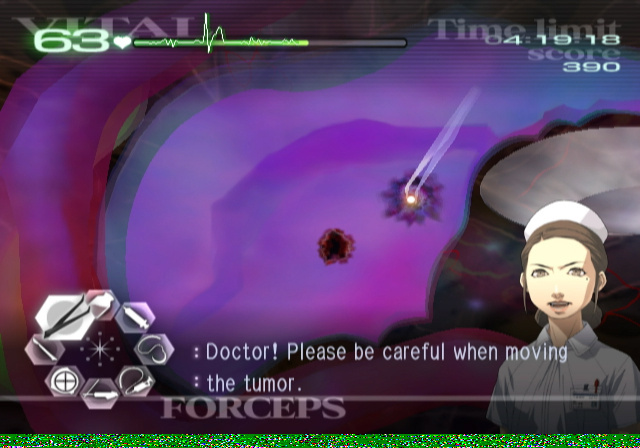 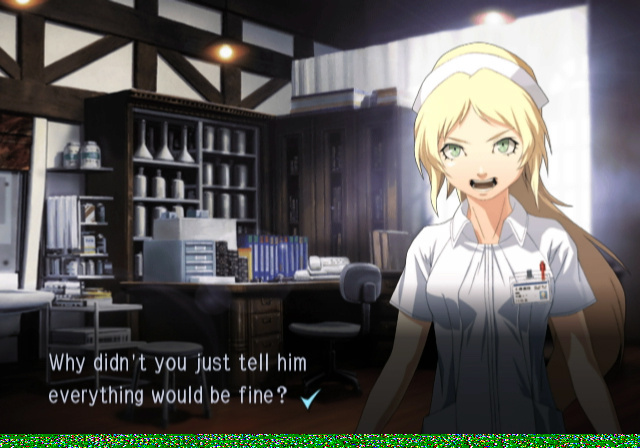 Trauma Center: Second Opinion is something you wouldn't expect, over the past 20 years the majority of video games have been about killing things, Trauma Center is one of the many few that is all about saving things, saving peoples lives, Holby City style. Second Opinion is a..
Heart surgery and tumor removal might look easy from the morphine end, but how do you think the doctor feels? 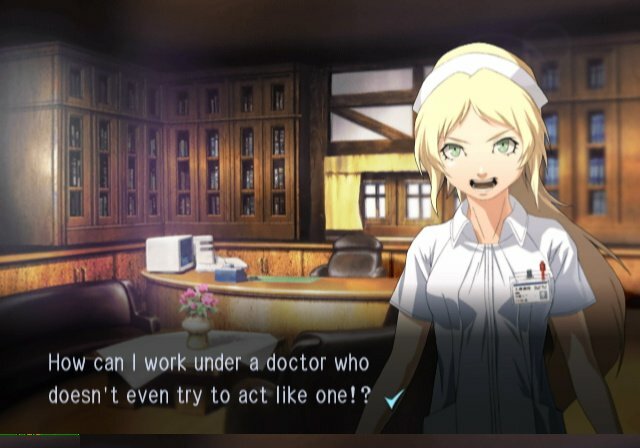 Well, you’re going to find out! 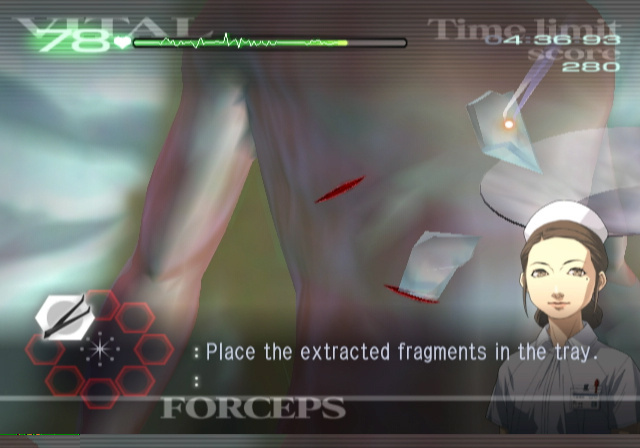 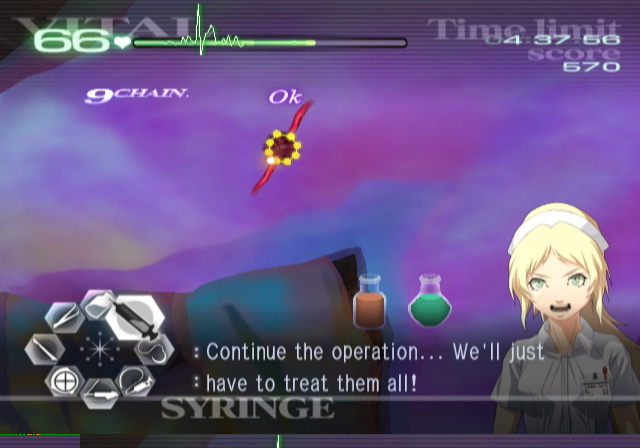 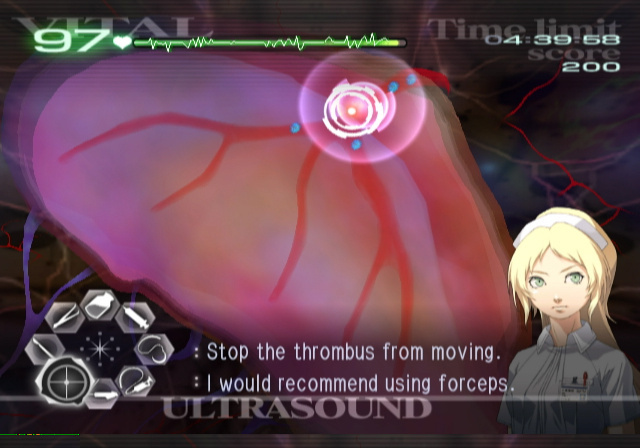 In Trauma Center, the patients’ lives are in your hands! 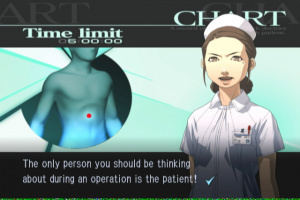 You’ll experience all the drama we’ve come to expect from the medical field. 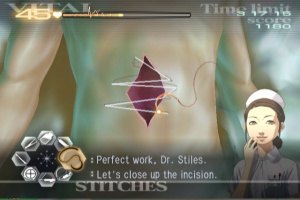 So go ahead, toss on some scrubs and step into the O.R.—it’s time to play doctor.